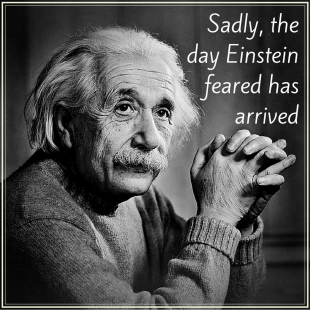 Einstein’s greatest fear is how we live today. Technology has surpassed human interaction and is only getting worse. Parents need to put a stop to this! Get out of the house! Go camping, traveling, for a short hike, etc. Labels hinder crucial lifetime development! 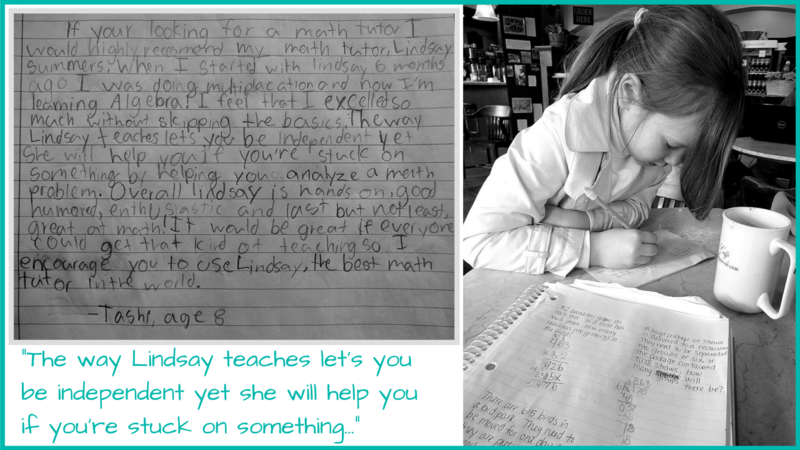 Is more time on assessments and better grades worth the trade off that the students are being trained (negatively) that the world will wait for them? 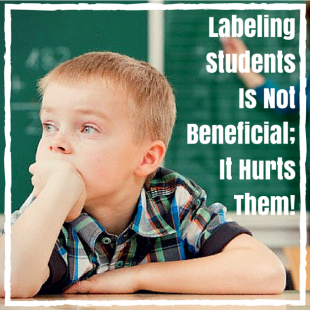 Slapping a label on a student is fine and dandy for school, but is it really better for LIFE? !